Our intention is to run 6 vehicles, made up of Drivers from the age of 16 upwards. Driver training will be an ongoing process to nurture these future champions. 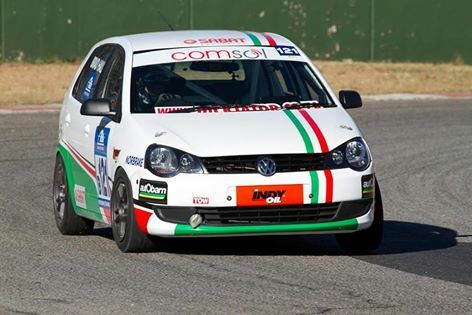 The VW Challenge Racing Series has rapidly become extremely popular with the competitors, circuits and public alike, showing significant growth with each event enthusiastically staged around South Africa. 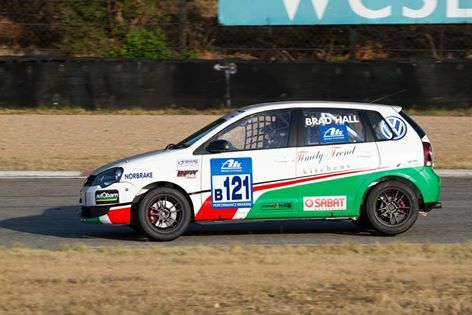 The Series for VW manufactured vehicles has evolved into the premier Regional tin top forumula in the country, with four distinct classes and up to fifty cars competing at any given time, the racing is extremely competitive and a delight to watch. Spectators at all levels of interest in motor sport including the enthusiasts and marque devotees are attending the events. The series is based on production based vehicles, varying from 2L to 1600cc. The Class A cars have the more extensive modifications and are the fastest of the series, but still based on standard production, while class X is virtually standard.